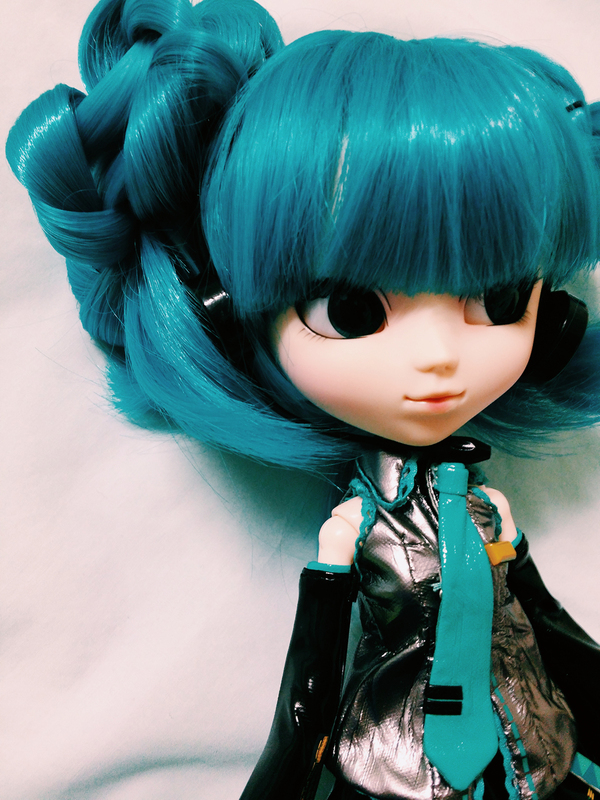 I’ve always been a bit of a gamer, and, on the wrong end of my 20’s, my “younger” (to me he’ll be forever 11, although he’s a much bigger bloke now) brother had picked up a Pullip Hatsune Miku. I was fascinated by her ridiculously long hair, her hands that did not grip the leeks she came with, and the awesome detail in her costume. I was bemused by the way the ‘stand’ she came with just helped her do somersaults, and I loved how I could mess with her hair. I pulled out my phone and took a picture.